Prominent & Leading Manufacturer from Nashik, we offer non reinforced wheels, farros blatter wheels, apidor non reinforced cut off wheels and apidor farros blatter wheels. We are the prominent manufacturer, supplier and trader of Non Reinforced Wheels, these are manufactured from high grade quality material, and are easily available at very reasonable price in market. These are highly appreciated by our client due to their unmatched quality and unbeatable price. We have established ourselves as leading manufacturers, traders and suppliers of Farros Blatter Wheels. These products from our side are ideal for slotting dies or cutting off high-speed steel drills and end mills. These are made available from our side as per the set industry standards and at extremely affordable rates as well. These are very widely used for precision toolroom applications on machines where the work is rigidly clamped and the wheel operates on a controlled cutting plane with no twisting or lateral stresses. We always ensure the on-time delivery for all of our products. 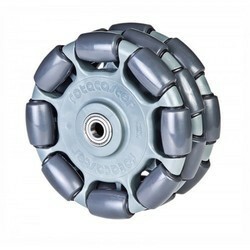 We are one of the leading manufacturers & suppliers of Apidor Non-Reinforced Cut Off Wheels. 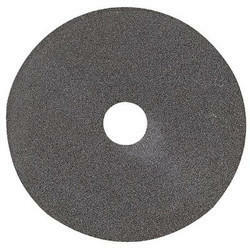 We are one of the leading manufacturers & suppliers of Apidor Farros Blatter Wheels.